You just have to love this theme, I mean how could you not? 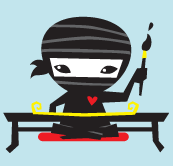 Tagged gmail, interface, ninja images, ninjas. Bookmark the permalink.